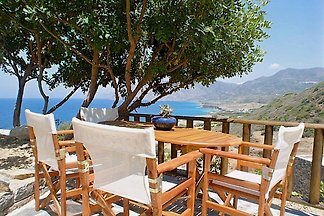 Middle class hotel on one of the most beautiful bathing bays of Crete. 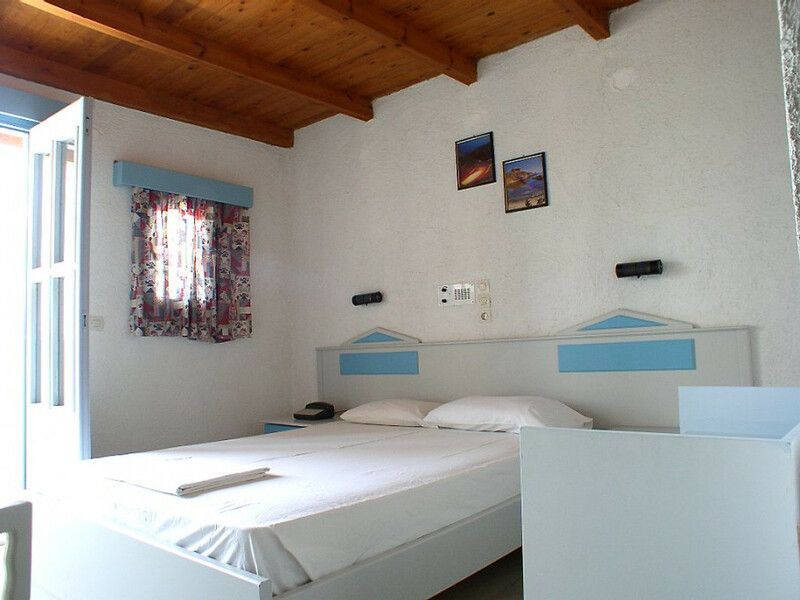 Here you can make your reservation directly by email, without intermediary. With us you can book privately without agency. Inquiries, please send directly "edenrockhotel (ad) " and do not use the form of the page. 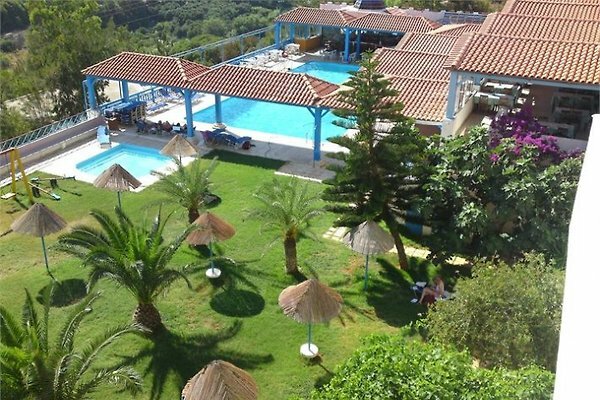 Our simple middle class hotel EDEN ROCK is located in the quiet south of the island of Crete in one of the most beautiful bathing bays of Crete: Agia Fotia, awarded with the Blue Flag for especially clean water and clean beaches! Here you have peace and quiet apart from mass tourism. We do not do any daily animations, only occasional entertainments like Rakiing, cheese making, etc. The evenings at the poolside bar will delight you. 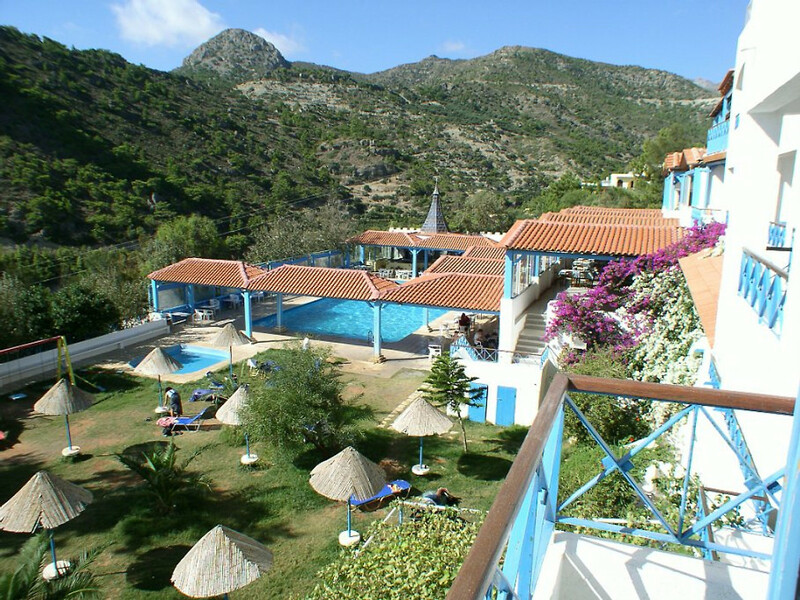 Our regular guests like the family atmosphere and the peaceful days by the pool. 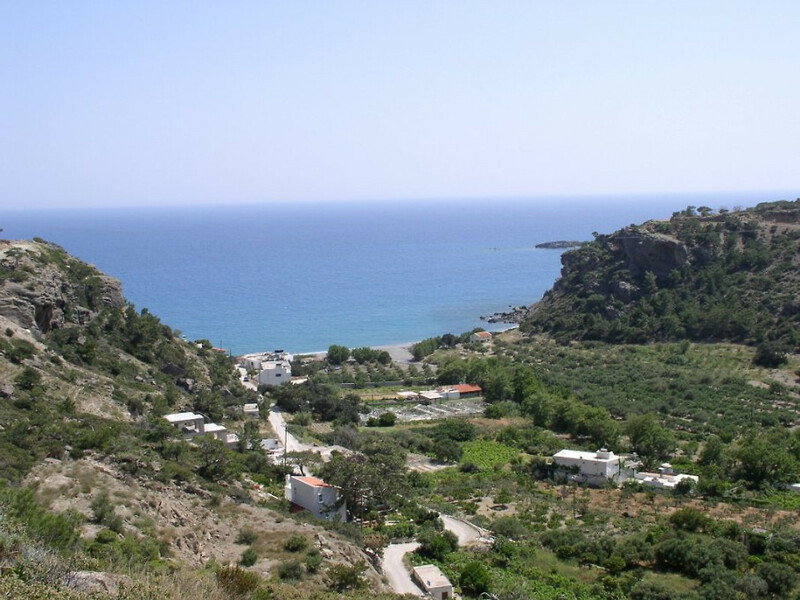 We give many tips for hikes and individual tours where you can discover Crete from its original site. 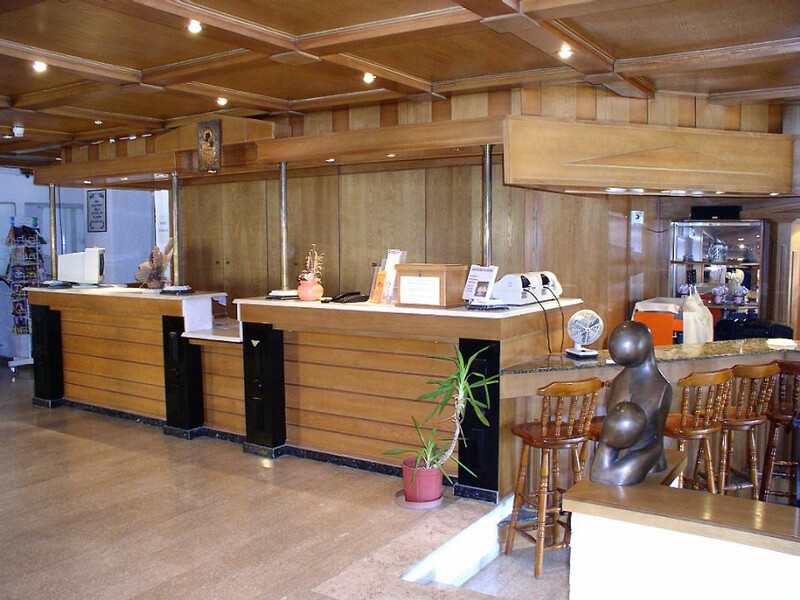 A detailed description of the hotel with photos will be sent to you by e-mail. With us you can also book directly and simply by e-mail - without travel agency, without intermediary etc. 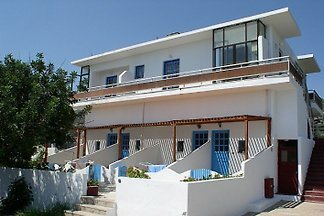 We also have special prices for private guests. On our websiteyou will find more than 100 large photos of the hotel and other information. Detailed information and the most important photos, we will send you like via email. Our internet public relations department is available 24 hours a day 365 days a year. 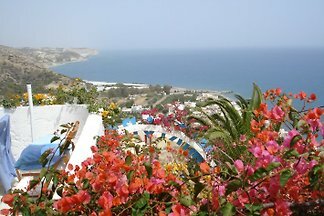 Hotel Eden Rock is located on the southeast coast of Crete; about 14 km east of Ierapetra in the green valley of Agia Fotia. The bay of Agia Fotia is one of the most beautiful bathing bays of Crete. The valley is gorgeous green with plane trees and pine trees. 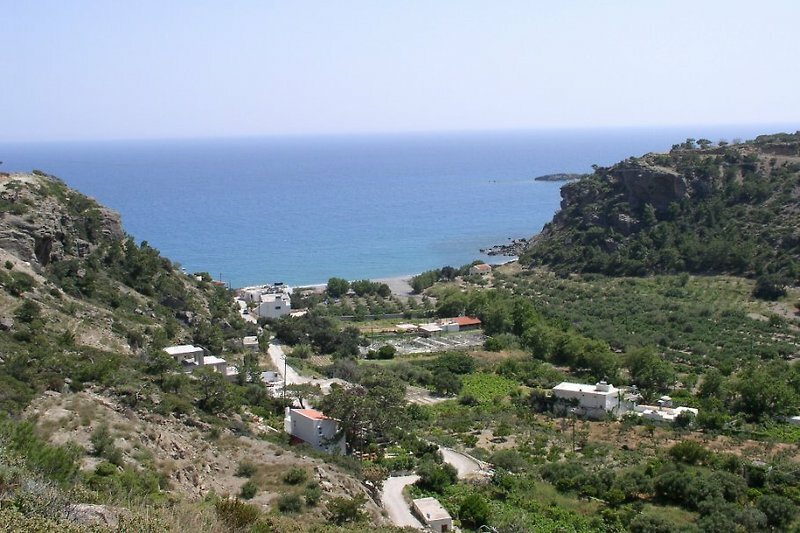 The beach of Agia Fotia is excellent with the "blue flag" for especially clean water and clean beaches. The southeast coast has by far the cleanest waters of the Mediterranean and the bay of Agia Fotia (just below the hotel) is one of the most beautiful bays in Greece! Other beaches are Galini, which can be reached on foot, to the west a 3 km long beach, to the east are (partly hidden) small bays and just 10 km away a mor tourism sandy beach. The small harbor promenade of Makri Gialos invites you to linger. Except bed and breakfast you can book with half board or with full board. On request also "All inclusive", but we are not a typical "All inclusive" hotel. Please contact us at first via eMail (edenrockhotel "at" ) and we will send you detailed information with more pictures so that you have the opportunity to inform yourself well. Our internet public relations department is available 24 hours a day throughout the year. You can go into English or on request in fluent German also answer to all your questions. L` Hôtel a néant avis.